Receive TWO chic and trendy pens at your doorstep once a month. 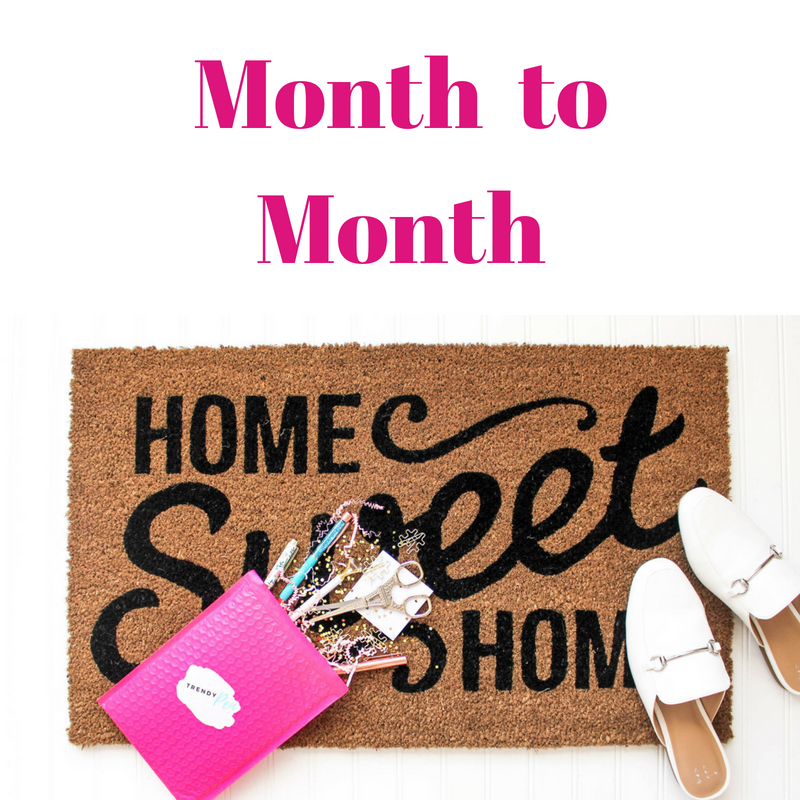 Monthly Packages ship the 1st week of each month. 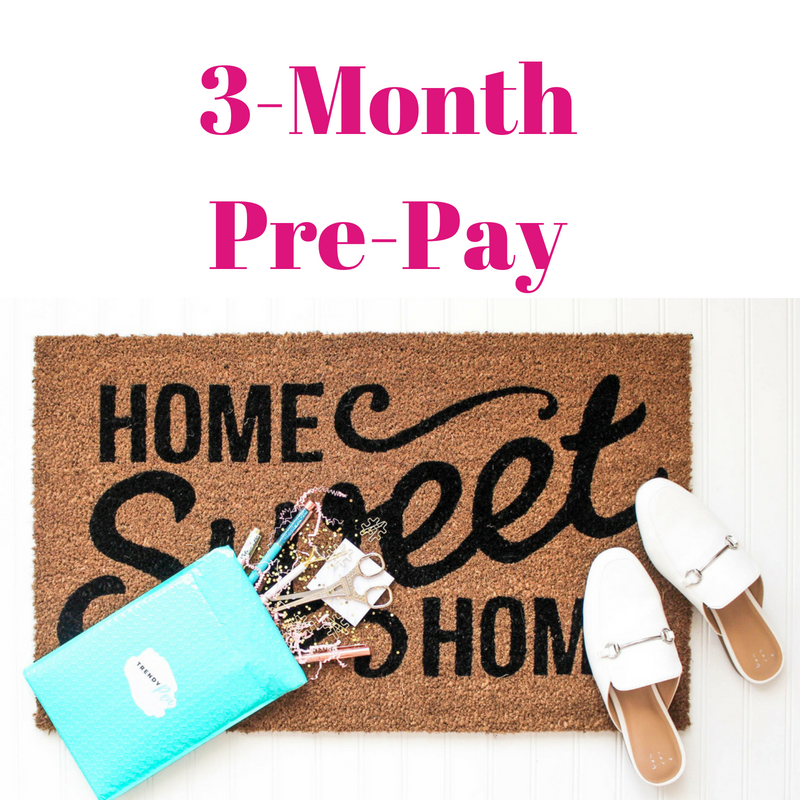 You have the option of paying monthly, 3-month pre-pay or annually! Shipping is $2.99 within the U.S.
Pre-Pay for 3 months in advance (only $13 per month)! 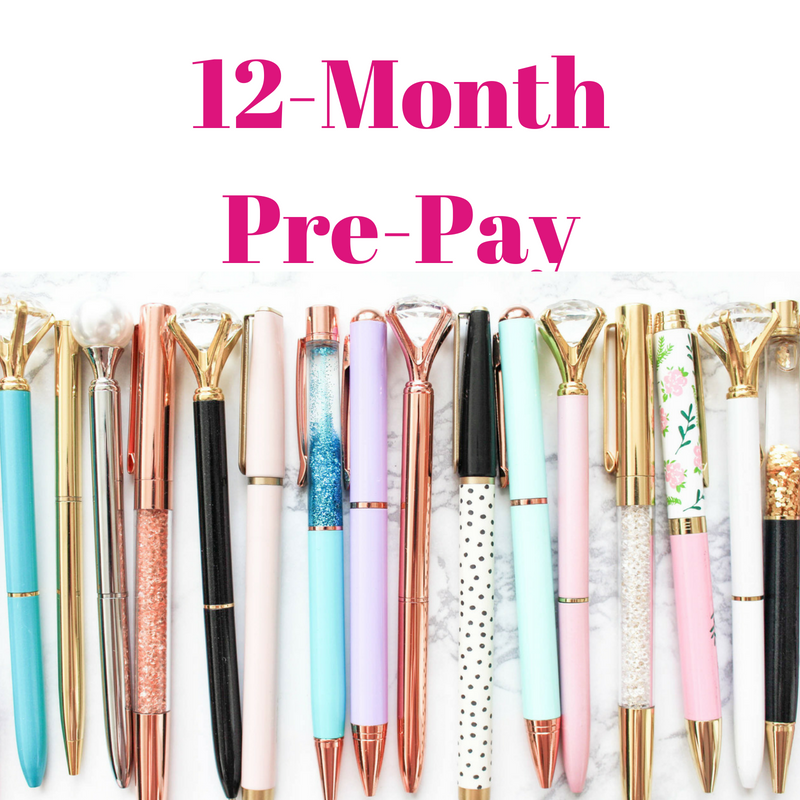 Pre-pay for 12 months (only $12 per month)!